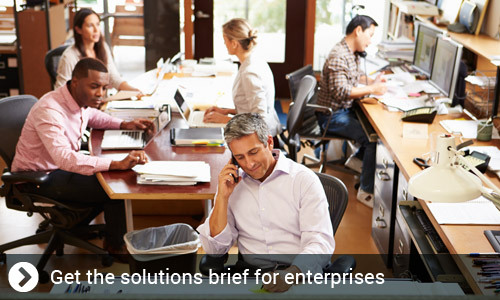 Affordable enterprise-grade, scalable and reliable VoIP solutions for businesses of any size. Telehop's cloud-based voice platform brings savings and service together, offering leading technologies without the large up-front capital purchases of a traditional PBX. As businesses grow, there are less opportunities for significant operational savings in the course of day-to-day operations. A hosted PBX yields immediate financial savings because of low capital expenditures to get going. Our solution offers all of the traditional phone services, along with other valuable features such as our web portal and other advanced capabilities traditional phone services cannot offer. Keep your current phone number through number porting or get a new number in any desired city or area code. With Hosted PBX you will enjoy immediate financial savings from low start up capital and ongoing operational savings. Additional users can be easily added or changed without any new wiring or manual changes. Users have the ability to work from the office, home, or on the road, while maintaining the same capabilities and functionalities of being at their desk. Interoffice calls are free and easy with each employee having their own extension. Hosted PBX solution are superior to on-premise or legacy phone systems during power outages or disaster of some sort because with our best-in-class data center, your phone systems remain up and operational at all times. Your users can continue to be available to your customers via Accession, or replacement desk phones can be configured and deployed on request. This type of resiliency simply isn't possible with legacy phone systems. 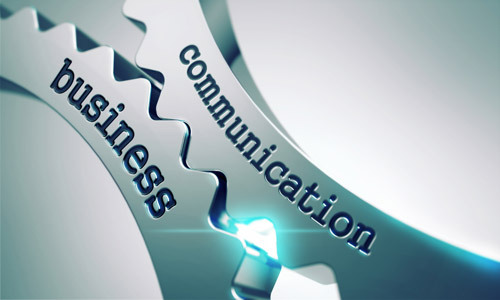 Manage your communications from anywhere. Enjoy immediate monthly savings and low start-up costs, while preserving and improving your voice experience. Incredibly simple to setup and maintain - you can use the Telehop Web Portal to change user details and call routing, access call records, and generate reports for usage and performance. 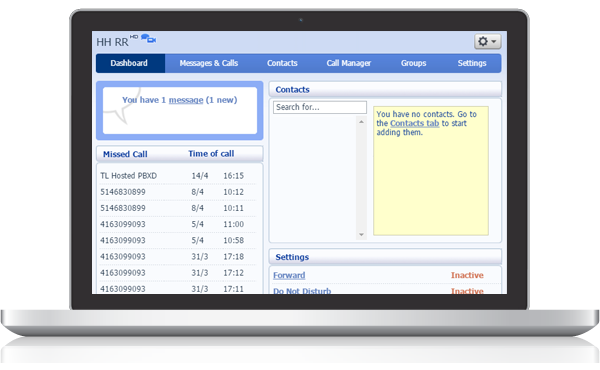 Track calls and access reporting. BYOD ready mobile integration with TBS Remote Office. Use all the features of your Hosted PBX from almost any mobile device whether at your desk, at home or on the move. TBS Remote Office allows business travelers to connect up to 10 devices to our Webbing mobile hot spot. Guaranteed savings of up to 90%. Get connected in over 150 countries globally. Turn the world into your local office. Get a local number for your business in almost any city in Canada or or the US and have it routed to your offices anywhere with TBS Virtual Numbers. Serve customers in multiple cities, and let them contact you through a number local to them. Point local North American phone numbers and point them to your head office number. Get rid of costly excess phone lines and forward them to your main phone number. Along with local Virtual Numbers, we also offer Toll Free Numbers and Vanity Numbers.